Autofill within browsers is a vital tool in the effort to reduce web form user abandonment that results from having to repeatedly type personal information. With the majority of online traffic occurring on mobile, this problem is compounded by the frustrations of using small keyboards on tiny forms. "And Fillr doesn't just make mobile shopping easier," says Co-Founder and Head of Product Chad Stephens. "Fillr is smart enough to read any kind of mobile web form and fill it in for you: like a website login, a whitepaper download request or even a job application. It's super smart and super secure." The state of autofill technology is stagnant and ready for significant improvement. Autofill technology offered by others rely on the comparatively limited CPU power of the device and an approach to form field recommendations that is archaic and perennially out of date. Fillr is built from the ground-up for mobile, harnessing a powerful mapping engine, algorithms and machine learning technology to solve a deceptively difficult problem of autofill accuracy. · Enhanced Mapping Engine Algorithms -- Developed by analyzing more than half a million web forms and shopping checkouts, the latest version of Fillr utilizes advanced textual heuristics to read forms as close to human representation as possible. If the form changes or utilizes byzantine, broken HTML, the Fillr engine can read it in real time and pre-populate it with 93.8% accuracy. · Security and Privacy -- Despite having a cloud based form prediction engine, Fillr user's personal data never leaves their device. It stays local using military-grade 256-bit AES encryption. The latest version of Fillr adds to this with even stricter sandboxing and encryption. The company Fillr has no access to your data and doesn't want it. · More Language Coverage -- With this latest release Fillr now supports English, Russian, German, French, Italian, Korean, Japanese, Spanish and Portuguese. · Click-reducing Design -- The new version of Fillr takes its already intuitive and simple UI and makes it simpler, further reducing the number of actions it takes to autofill even complicated forms. · Choose your identity -- Many users have multiple addresses, emails and credit cards, and depending on whom they are transacting with they may want to easily customize the info they provide. Fillr allows users to choose the right info at the right time to fill forms with accuracy. The latest version of Fillr is available for free from the App Store on iPhone, iPad and iPod touch and on Google Play for all Android devices. 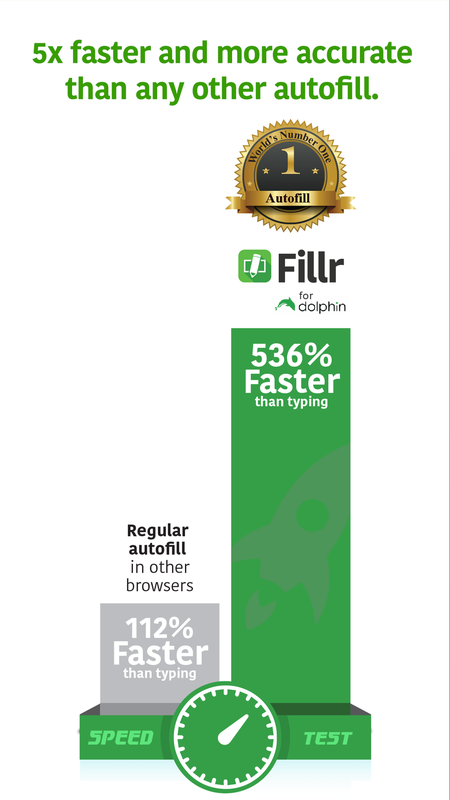 Fillr is also available to use in a growing number of Android & iOS Mobile Browsers. 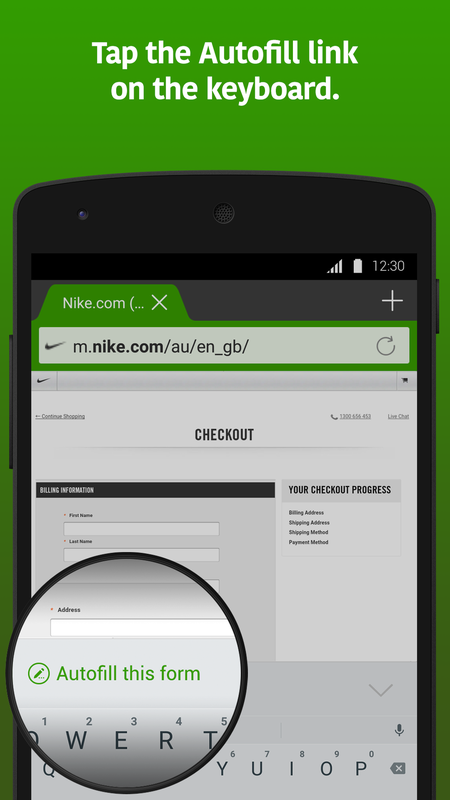 Using Fillr in these browsers is easy - simply tap the Fillr icon on the keyboard when you're on a form. To view a short video of Fillr in action, see below.